You can use Docklight log file data to create a basic simulator for an existing device. This can be done manually, or using a small helper tool available from our FAQ. 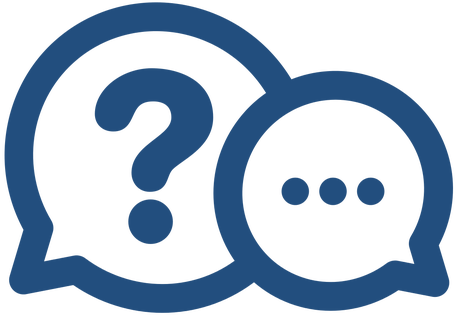 With Docklight Scripting you can connect to IoT devices via TCP or UDP and perform manual tests, or write small automated testing procedures. 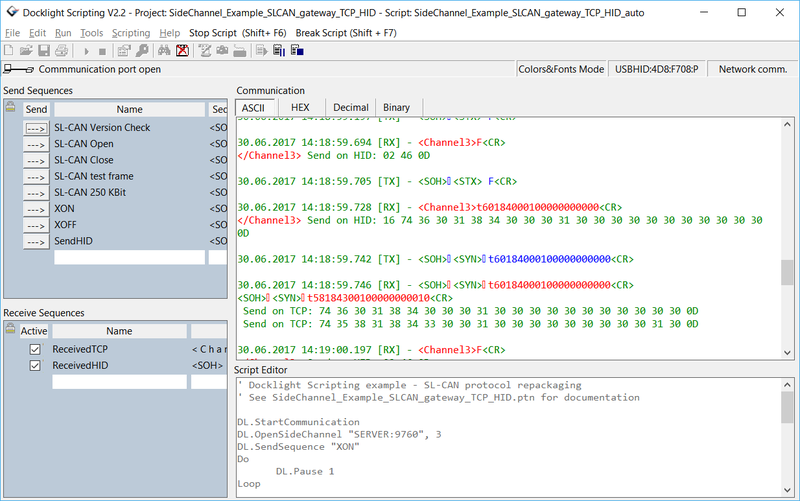 Docklight Scripting can simulate data telegrams from an IoT device to a server, e.g. temperature readings, or be at the receiving end for such data. 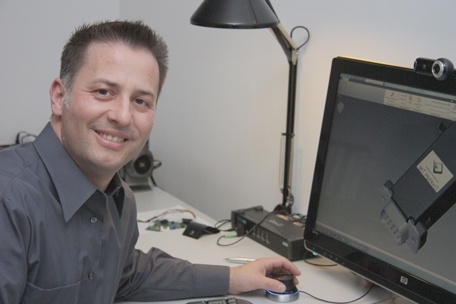 A plain RS485 bus log does not reveal which node sent the data. By defining the basic application protocol structure via two data sequence triggers ("Receive Sequence"), you can use Docklight to separate the answers of the bus members, here a motor and a PLC. Docklight hardware accessories like Docklight Tap 485 provide accurate monitoring data without interfering with the original communication. 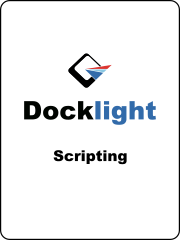 Docklight Scripting takes over two roles here - a TCP Server which allows the client to connect on TCP port 9000. And a UDP peer that communicates with a remote network address. 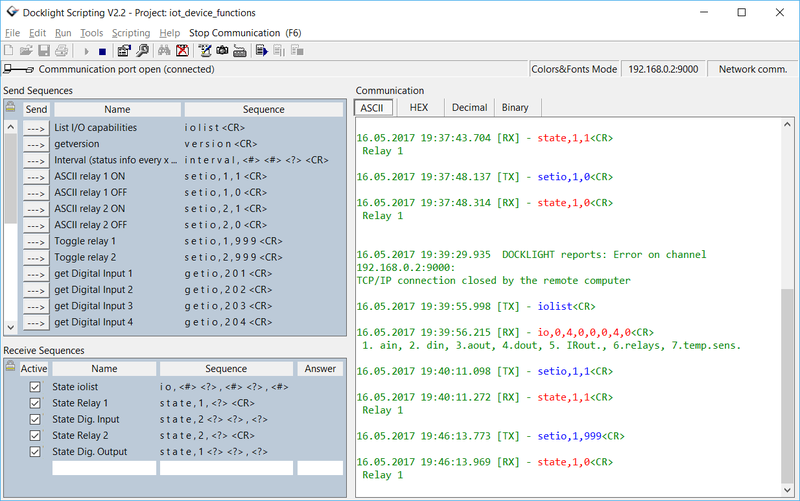 The data transmitted back and forth is evaluated on the fly and chosen network events are logged to a custom text file. 1) Test the protocol implementation on the USB HID side, here a CAN bus interface functionality based on the SLCAN ASCII protocol. 2) HID to UDP/Ethernet bridge that allows to access the new device via standard UDP/Ethernet packets. 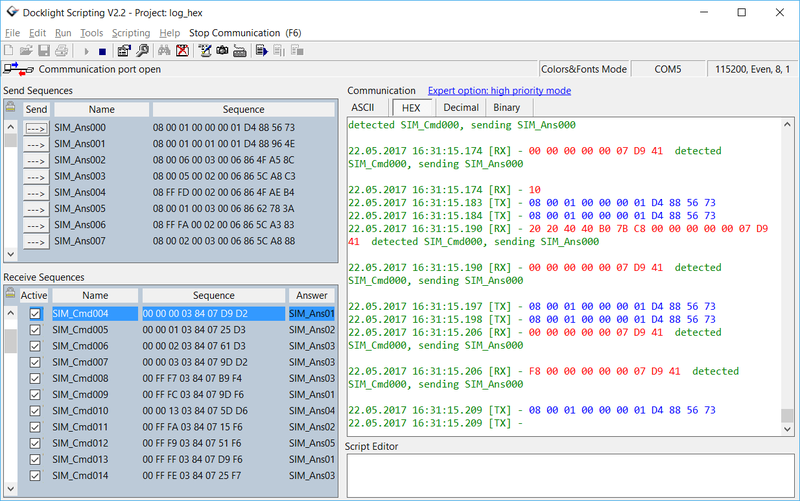 Docklight is a testing, analysis and simulation tool for serial communication protocols. It allows you to monitor the communication between two serial devices or to test the serial communication of a single device. 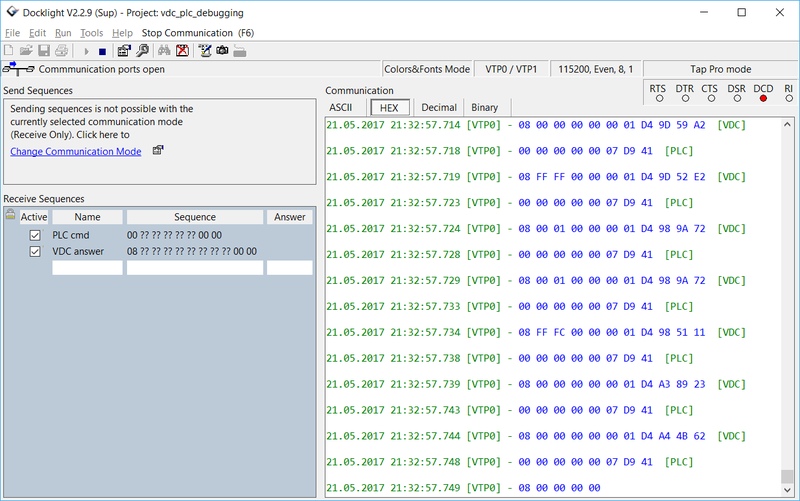 Docklight is the preferred RS232 terminal / RS232 monitor / TCP or HID device tester / IoT (Internet of Things) debugging tool for numerous software and hardware engineers around the globe. Virtual COM, USB HID, Bluetooth (SPP or HID) and Named Pipes. 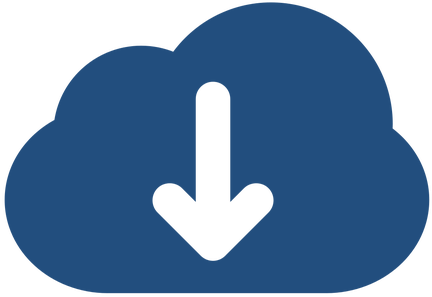 Docklight significantly increases productivity in a broad range of industries, including automation and control, communications, automotive, equipment manufacturers, and embedded / consumer products. 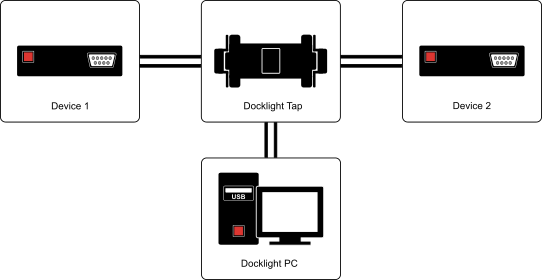 Docklight is easy to use and runs on almost any standard PC using Windows 10, Windows 8 or Windows 7 operating system. 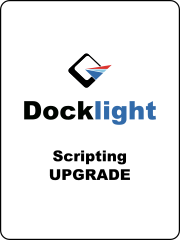 Docklight Scripting provides an easy-to-use program language and a built-in editor to create and run automated test jobs. In addition to COM connections (RS232, RS485/422), Docklight Scripting supports TCP or UDP, USB HID, Bluetooth SPP, Bluetooth HID, RS232 terminal and Named Pipes. 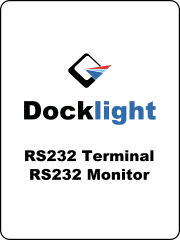 Docklight Pro Monitor is a high-speed and lightweight software for hardware-based RS232/485/422 monitoring using Docklight Tap Pro or Docklight Tap 485. 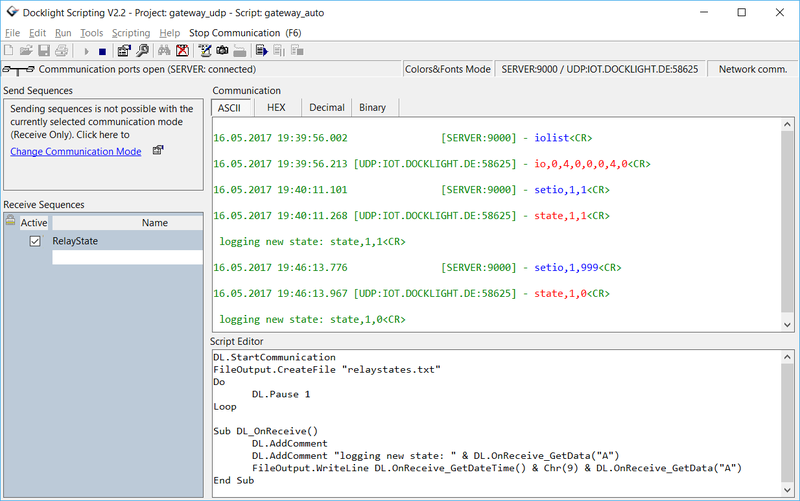 If you require serial or TCP communications in your own Windows C++, C#, Java or Excel application, the Docklight DLL Automation API allows you to implement communication features in minimal time and minimal amount of own code.